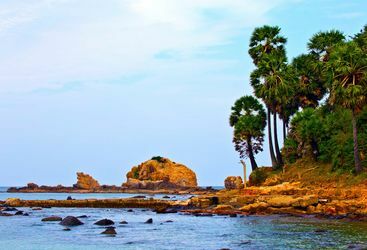 Sitting pretty at the southern tip of India, the teardrop-shaped island of Sri Lanka is a small country with a big combination of attractions - culture, beaches and nature - that make this the perfect destination for a luxury holiday. 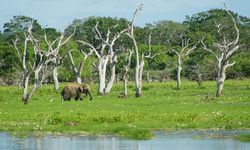 Long a favourite Original Travel destination, Sri Lanka has no fewer than seven World Heritage Sites, including ancient cities, temples and nature reserves. No wonder the country is known as the 'island of serendipity' by those fortunate enough to stumble upon it. 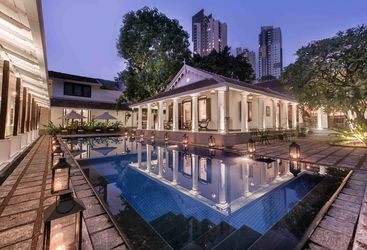 To be sure, Sri Lanka is being stumbled upon on a more regular basis now, but the country's appearance on the luxury holiday radar merely means more and better boutique hotels and improved logisitics. Now for some context. 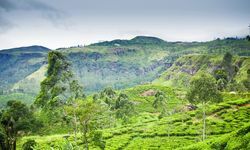 Sri Lanka was once of huge importance to European powers with an eye on spice markets and trade routes, and fascinating vestiges of the colonial control wielded by first the Portuguese and Dutch and latterly the British can be seen around the country. 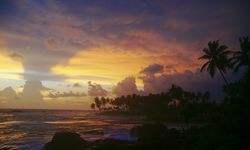 But in our opinion it's the Ceylonese cultural heritage that marks Sri Lanka out as a truly extraordinary luxury holiday destination. The Cultural Triangle in the northern centre of the country, comprising the tongue-twisting cities of Polonnaruwa and Anuradhapura, as well as Dambulla and the island's crowning glory - the rock fortress of Sigiriya - together making this an astonishing heritage heartland. Heading south the leafy holy city of Kandy and Sri Lanka's tea plantations are also highlights. 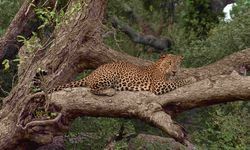 Finally, Yala and Wilpattu National Parks might not have the tigers that make India's reserves so popular, but they are both beautiful and home to populations of leopards. And then there are the beaches. 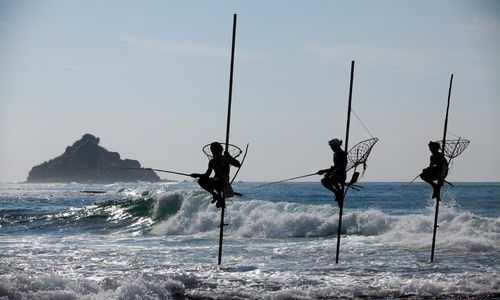 Palm-fringed and stretching for mile upon mile, Sri Lanka's beaches are some of the least spoiled in Asia. 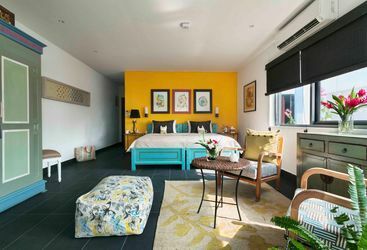 The south coast is home to some of the very best, with an ever growing number of charming boutique hotels looking straight out onto the ocean. 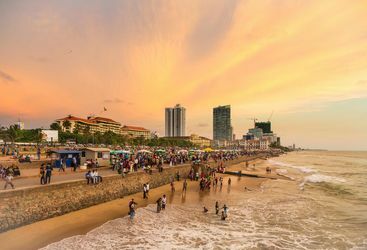 The centre of the south coast action is the wonderful walled city of Galle, like a Lankan Lucca and potentially worth a day or two's exploration before the lure of the beach overwhelms all your other luxury holiday plans. 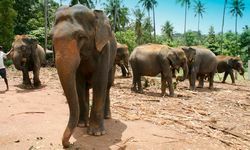 The Original Travel team have been to Sri Lanka on a number of occasions over the past few years and have watched with satisfaction as the island bounces back from the trauma of the civil war years. We are passionate about the destination and know the country in detail, so when planning your luxury holiday we can suggest everything from the finest beach chic boutique hotels to stay in to the finest tea to take home as a souvenir. 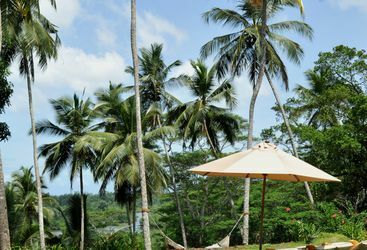 Stay in a luxury hotel in Galle Fort and combine the city's culture with some of the best beach destinations in the world. On the cultured south coast of Sri Lanka, the exclusive Kahanda Kanda retreat features private villas scattered across a working tea estate. 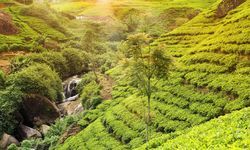 My highlight: Walking through the beautifully manicured, vivid green tea plantations, stopping for afternoon tea - complete with cucumber sandwiches and a choice of local teas - and then finally settling in with a G&T by the fire. Colonial bliss! I can't tell you what a wonderful time we had. Just 100 percent wonderful. We feel so relaxed and happy and just loved every moment of Sri Lanka - the friendly people, the amazing food, hotels and beaches. What a PERFECT itinerary you sorted out for us. Thank you so so much. 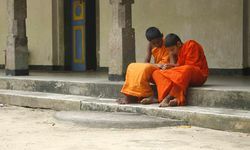 We had a brilliant time and thought that our itinerary was excellent - Sri Lanka is such a wonderful country. 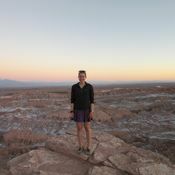 Many thanks to you for organising everything so well - we will certainly be in touch the next time we are planning a holiday. 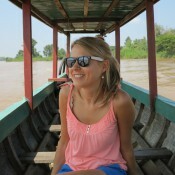 We absolutely fell in love with Sri Lanka, simply stunning so thank you for recommending such wonder. All of the accommodation was fabulous, the Wallawwa was such a special start and then Vil Uyana so unique and picturesque. Maldives were gorgeous and as paradise like as expected. So finally the biggest of thank you's, we would most certainly recommend Original travel.